Horizons Regional Council chairman Bruce Gordon says the standard of previous applications has been exceptional. “We know there are some fantastic ideas out there that may need a bit of help to get off the ground or grow. If you or someone you know has a project in mind please get in touch with Horizons’ freshwater team to discuss your project,” says Mr Gordon. 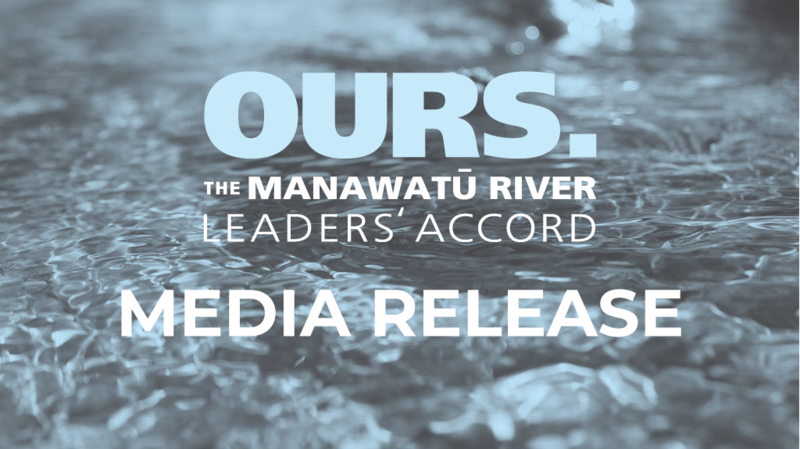 Horizons freshwater coordinator Lucy Ferguson says application forms are now available online at www.manawaturiver.co.nz. 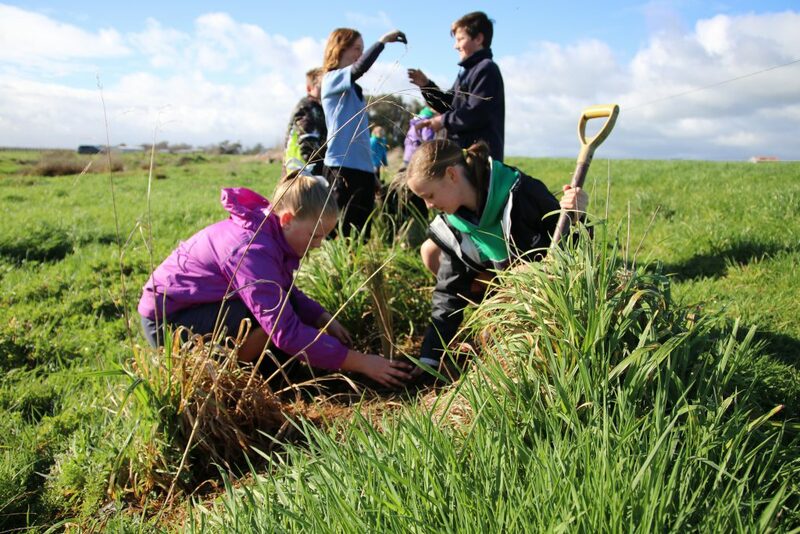 “Previous applicants have received funding to complete stream fencing, riparian planting, wetland enhancement, educational projects and longfin eel repatriation,” she says. Ms Ferguson says this year’s applications will be assessed based on environmental benefits, feasibility, community involvement and long-term benefits to the catchment. There is also likely to be a strong preference towards ‘on the ground’ work. 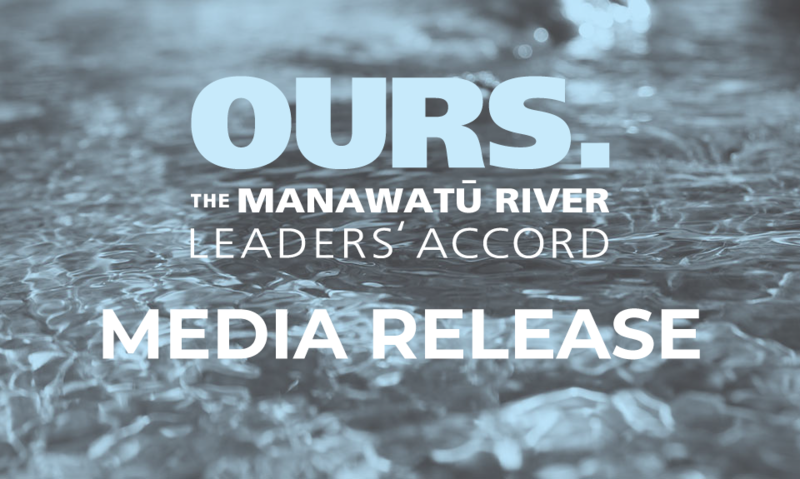 Applications for the Manawatū River Leaders’ Accord community grants close Friday 4pm, 3 March 2017. The amount granted depends on the merits of the applications and there is a total funding pool of $50,000.